Think of it like capitalism. So, how do you define it? First, forget what you’ve heard from the various branches of military. They tend to label just about any interdepartmental unit with the term. In reality, a fusion cell is quite non-military since there exists no hierarchical chain of command. It is formed when divergent organizations collaborate voluntarily for the betterment of all parties involved. As an illustration, suppose an explosion occurs in a subway station of one of our larger cities. Is it a terrorist attack? A gas leak? An electrical component failure? Should the evidence point to a bomb, no doubt a fusion cell will be formed when intelligence branches such as FBI and CIA corroborate information, manpower, and investigative resources. Even mundane necessities such as office space for a command center and meals for detectives need collaboration – all to further the common interest of catching the individuals responsible. And like capitalism, fusion cells change and adapt over time. In our bomb scenario, should a connection with a drug cartel be discovered, DEA will be invited to participate. And if they discover the bombing is related to a group that funds terrorism through drug trafficking, the DOD would request access to the resources of the fusion cell if retaliatory action is needed. Originally, the Det cultivated the concept of a fusion cell in its purest form. In 2004, at the request of the Joint Chiefs, JSOC initiated a black experiment – an intelligence incubator. They invited the largest civilian intelligence branches – CIA, FBI, DEA – to partner with the Defense Intelligence Agency. 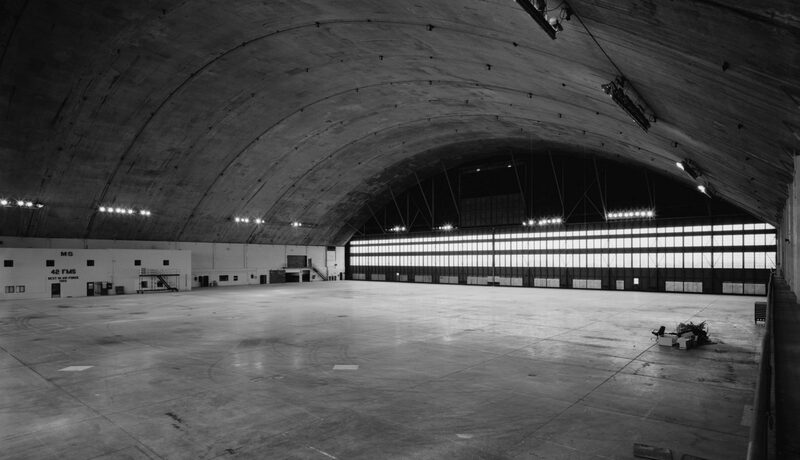 JSOC contributed the location, a dilapidated cold-war era aircraft hangar on the west side of Langley Air Force Base, labeling the location Detachment 5. The original purpose for the request by the Joint Chiefs is not recorded, but it soon became evident the experiment found fertile soil. The ongoing cooperation of the various members provided streamlined multisource intelligence. A small group, its efforts focused only on subjects deemed high interest. Then an unexpected byproduct began to appear. The longer the various co-ops (the name participating agencies gave themselves, short for cooperatives) worked together, an esprit de corps took root. The personnel started to show characteristics of a normal organization, namely self-preservation. 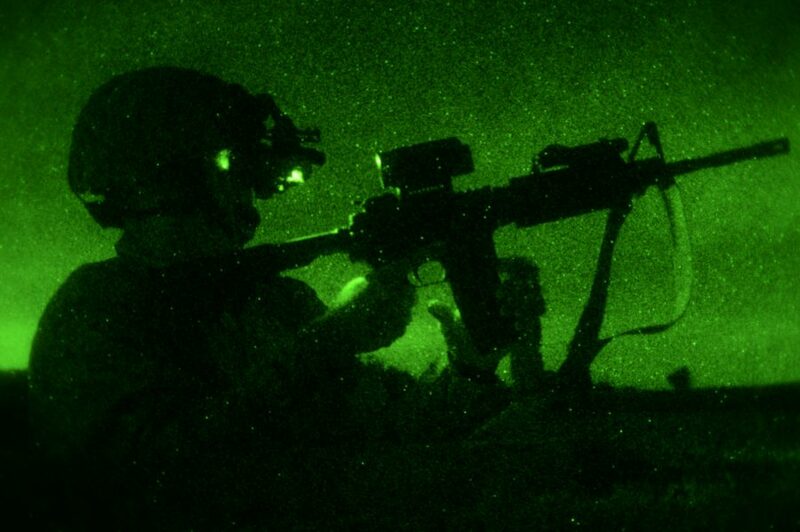 The exec had, in fact, made many requests to JSOC through proper channels in the prior weeks to determine what was occurring inside the building on their western flank. But no calls had been returned. The MSgt’s smile widened into what the exec described as sinister. He said, “Let’s speak with my CO, sir. He’ll clear this up.” He stepped out quickly toward the blue door. The general yanked on the hem of his service coat and stomped after him. The MSgt lifted a blue and silver security badge from his chest pocket. The first sergeant swiped his card and a green light above the device flashed. He turned and faced a security camera hanging from an eave, gave it a polite wave, then the door sounded a deep Clunk! It cracked open and he stepped in, disappearing into darkness. The general began to follow but froze. The general’s face drained to pale. The Marine stepped back and the door clunked shut. Later that day, the general later claimed that, after reaching out personally to a couple buddies at JSOC, he spoke with a classmate of sufficient stature at Hurlburt Field, Air Force Special Operations Command. This friend assured him it would be a wise career move to ignore the old aircraft hangar. Requests for base support from that facility would be infrequent, but should be addressed with the utmost urgency as soon as they arrive. Expenses would be reimbursed through MIPR by a fund managed out of MacDill AFB, the head of Special Operations Command. In retrospect, the fusion cell had morphed into exactly what the Joint Chiefs must have originally desired, a black hub of intelligence cooperation, sponsored by joint special operations. Because unbeknownst to anyone until this incident, JSOC had invited select military operators to participate, under the guise of op pre-planning, to reduce the timeline from intelligence gathering to op execution. But soon the number of ops cleared through the fusion cell, the Det as the operators had begun to call themselves, slowly decreased while the number of operators assigned to the Det as liaisons grew substantially. It doesn’t take much deductive reasoning to surmise that the Det had begun planning and executing covert military ops. Word spreads quickly through the special ops community and soon duty assignments to the Det became highly sought after. A squadron commander, an honorary CO of sorts, was assigned from Hurlburt and presided over military operations. Many feared the introduction of such a position would ruin the effectiveness of the entire fusion cell. Remember, once you try to shove it into a box, it disappears. But special ops organizations are accustomed to fluid situations and matrixed chains of authority. Thus, the squadron commander allowed the intelligence agencies full autonomy but maintained military discipline amongst the operators. Requests for ops flow into the Det only from the Joint Chiefs of Staff. All is word of mouth, nothing ever written or recorded. Today, the Det is still considered an experiment, a loosely organized hub of cooperation. Several times it has been suggested it be shut down, that too much responsibility and authority are concentrated within. One would be foolish to deny that those arguments have merit. But it is difficult to shut down a successful operation. Success is judged by results. And results, the Det provides.